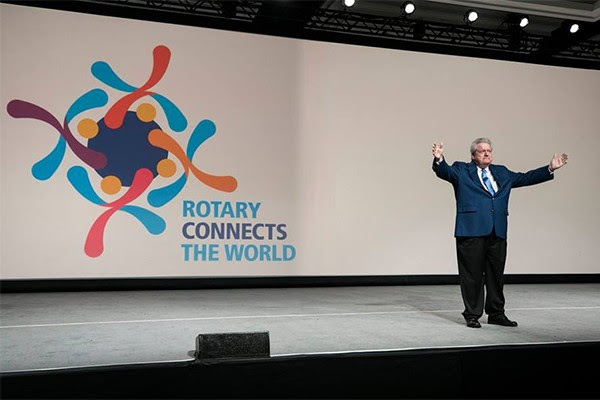 Here's a link to DG Jim's Video message for February. Regarding membership; we're always interested in how to attract members to our club. Here's some ideas for you in a Membership Video from Zone 32. It has to do with whether or not your club is really welcoming. This is Part I with Part II coming in next month's 'Beyond Borders' Zone Newsletter. Here's the link. Interact clubs around the world showed how they make a difference in the tenth annual Interact Video Awards! 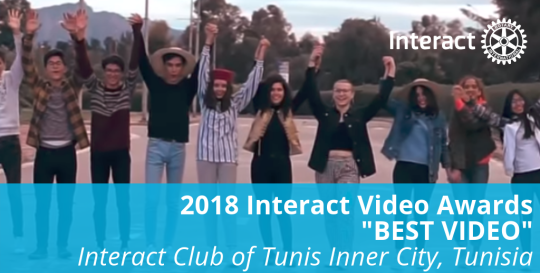 Congratulations to the Interact Club of Tunis Inner City, Tunisia for being named the "Best Video" awardee. The judges also recognized three runners-up for sharing their inspirational stories: The Interact Clubs of Alexandria East Champions, CSI San Salvador Noroeste, and Colegio de Calumpit. 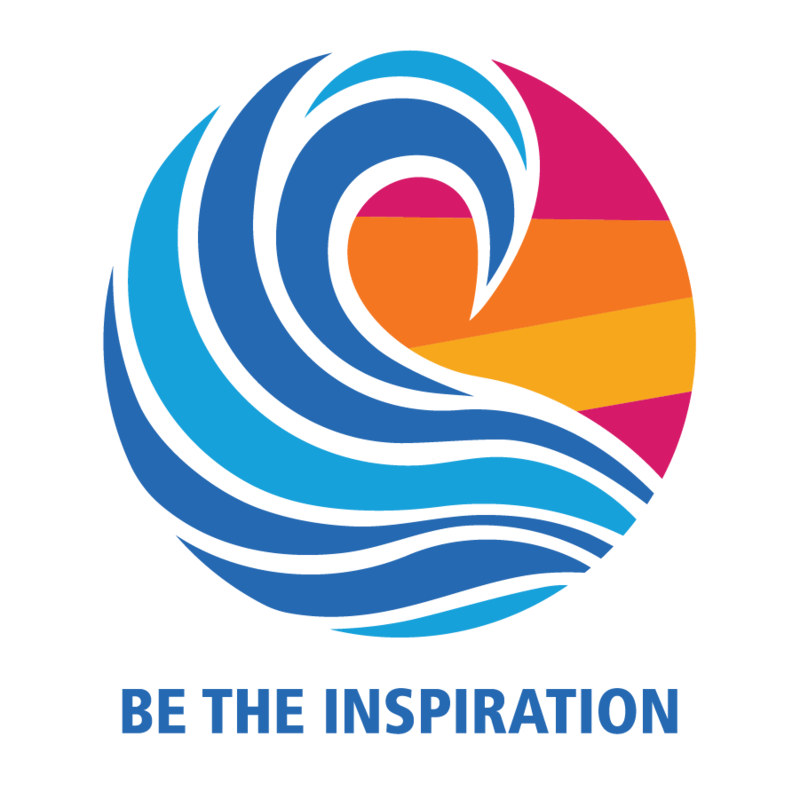 Watch all the finalist's videos to get inspired and get a head start on creating your own video for next year's Interact Video Awards. Jean Aitcheson is well known by many in our District having organized, facilitated and participated in many medical missions. This is the most recent one - a cooperative effort between Jean's club in Stratford and the Wasaga Beach Rotary Club. Be sure to click the read more link for more information and to view the video for a first hand look at the work done on this medical mission. This medical mission team was a project of Festival City Stratford and Wasaga Beach Rotary with Rotarian Steve Wallace. 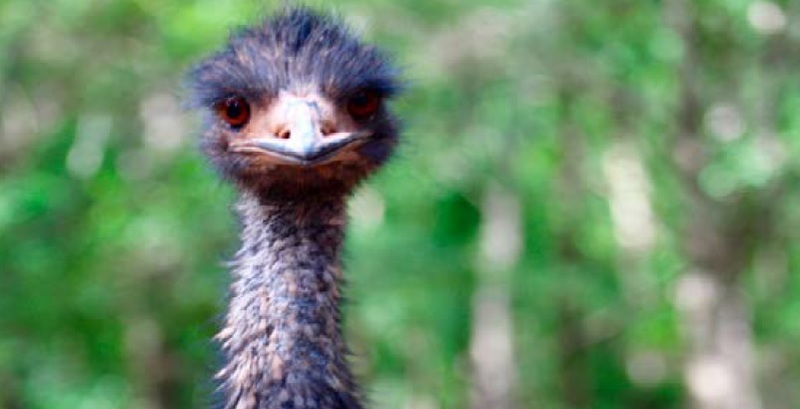 When people comment on your club’s Facebook, Twitter, or Instagram page, reply. Show them that you care and appreciate the time they took to comment. Social media isn’t just posting. Social media is about communicating. Are you a social media creator or a consumer? Creators circulate content, but more than that... they look to see how effective their platform is and who it is reaching. Congratulations to the Sarnia-Lambton After-Hours Rotary Club. Their entry into the annual Sarnia Christmas Parade won recognition for the best Community Service Group. Their theme was Whoville and one of our members, Jaci Bork. dressed in a Grinch costume to wow the crowd of spectators. It was a rainy night but it did not dampen the Christmas spirit. Many members walked the entire parade route. Some of our children rode on the float and waved to the crowd, also dressed as Whoville children. Follow the 'Read More' link for more photos.